The Where, When & Why details on Kids of Gold Camps. 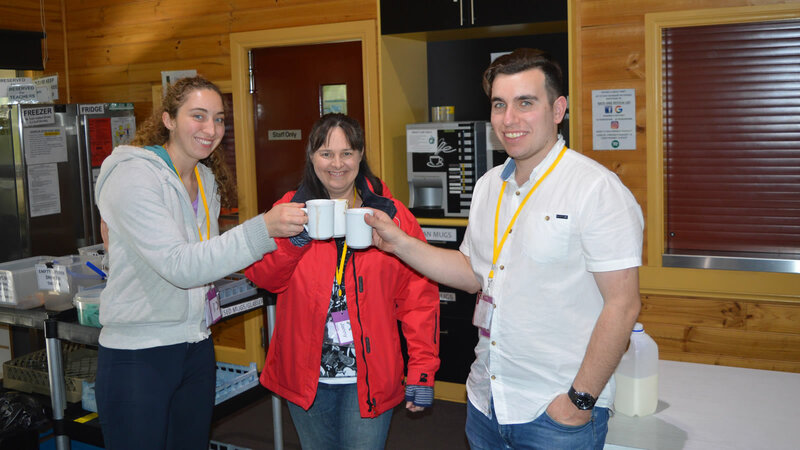 The next Level One camp for first-timers at Kids of Gold is on Fri. 17th - Sun 19th May 2019. Do you have a heart for kids? Why not apply to be a Kids of Gold Leader? 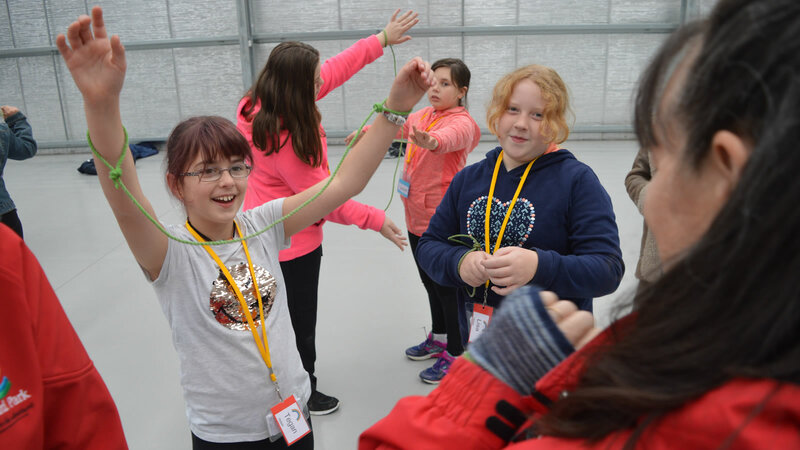 Kids Of Gold inc. aims to provide an opportunity for children from 9-12 years of age (or attending years 4-6) in Primary School, primarily in the Outer Eastern Melbourne area, to participate in subsidised camps for the purpose of building their self esteem and confidence. We aim to work co-operatively with schools, principals and staff in the promoting and follow up of children from these camps. We do allow children in the lower secondary school area who have attended our camps to return for the purpose of participating at an advanced level. 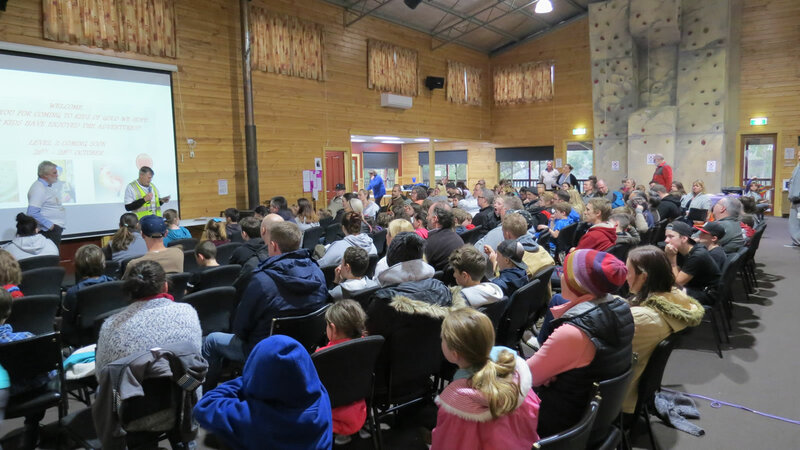 If you haven't been to camp before but want to go call Jenny on 0418 170 027 or Gary on 9737 9475 or Contact us by email giving your name, address, contact number, birth-date and Grade at school in 2019. On Monday 4th September 2017, two walkers are planning to walk out from Sydney towards Melbourne, in the hope of reaching Melbourne by Friday 6th October 2017, for the purpose of fundraising for the Kids of Gold camps. I left Sydney as a 7 year old, lived in central NSW at Canowindra for a while, then moved to Melbourne as a 10 year old. My parents left my brother and I at Laverton where we stayed for 12 months when my parents went to Borneo. Dad flew planes across the jungles of Borneo, and we then joined him and spent 18 months living there. I came back to Melbourne with my brother and sister, and have lived there ever since! Over the last 15 years, since 2002, I’ve been involved in a camp known as Kids of Gold. This is a camp for upper primary school children in Grades 4-6, seeking to build confidence and self esteem in their lives. The camp has 3 basic levels which children can work through, with many also going on to do a 4th level that focuses on training and developing leadership in an ongoing way. A number have come through this level and are now serving as leaders within the camp. The 4th level of course by its nature does involve secondary students, and many who join Kids of Gold when they learn of its structure, set themselves the goal of reaching Level 4 with the hope of ultimately one day becoming leaders themselves. Company heads don’t usually get out and shake the charity tin,however there’s not much Gary Parsons and Steve Woodroffe won’t do, to raise money for their Kids of Gold camps. 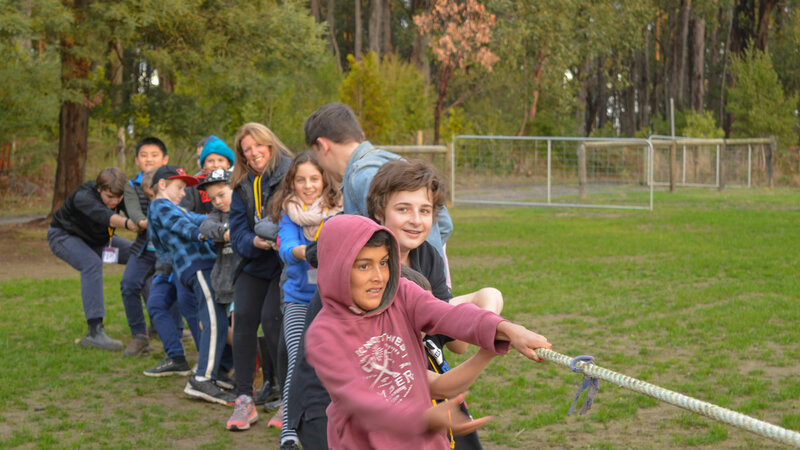 Kids of Gold camps have been running in the Yarra Valley, Melbourne, since 2003. Helping children build confidence, make friends, and navigate bullying and social isolation. “I returned to teaching after a break in 1999 and it was a shock to see children struggling in those areas,” Mr Parsons said. We are looking forward to another great Sausage Sizzle Day on Friday 13th October 2017, and for just the perfect weather and many customers as we had in 2016!